I lost my previous wedding band in the ocean and was distraught by the idea that I could not find another one to replace it. 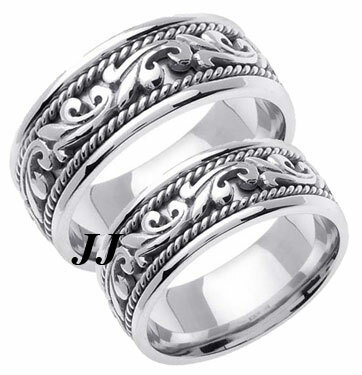 Upon many web page investigations, I came across the identical ring at Joshua's Jewelry website. 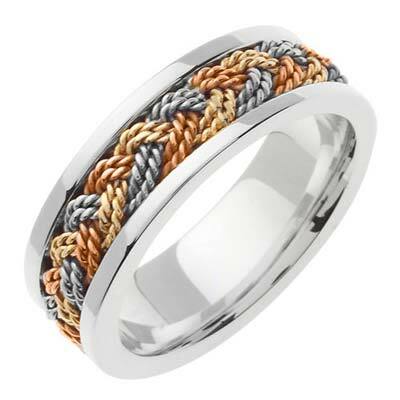 I ordered the ring and can say for sure that the quality and price of the new ring far surpasses that of the previous ring I had lost. Thank You Joshua's Jewelry. 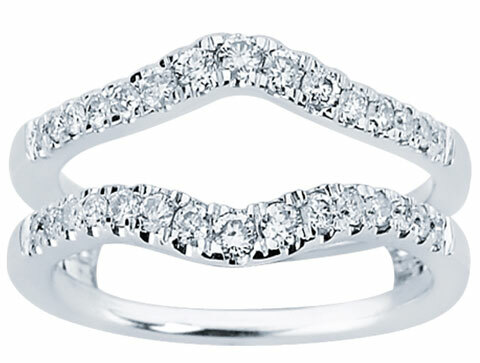 I appreciate the impeccable service, purchase ease, and quality of my new wedding band.